What is Intraventricular Tunnel Repair? 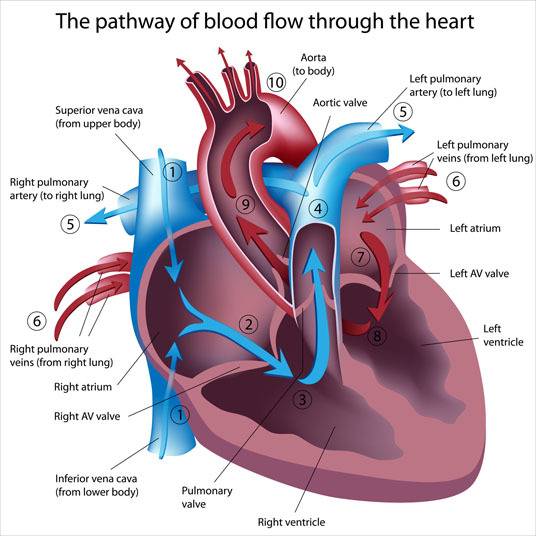 Intraventricular tunnel repair allows for the flow of blood to move from the left ventricle to the right ventricle and pass through the aorta while restricting output of the pulmonary artery. This procedure is an open heart surgery and is performed to fix a defect called double outlet right ventricle accompanied by subaortic ventricle septal defect. 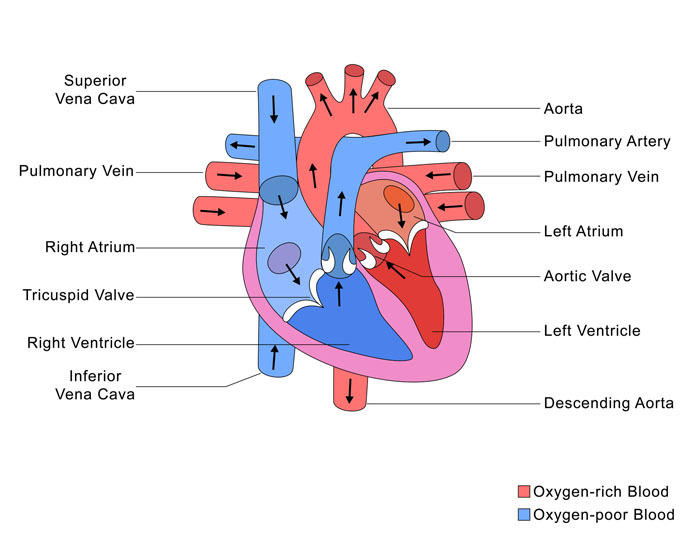 Intraventricular tunnel repair is utilized to treat double outlet ventricle with subaortic ventricular septal defect, and accompanying congestive heart failure or pulmonary hypertension. There are no non-surgical alternatives to intraventricular tunnel repair. Surgical alternatives to the procedure include pulmonary artery banding. Intraventricular tunnel repair is performed under general anesthesia, which means that the patient is asleep and completely unaware during the procedure. Possible risks of intraventricular tunnel repair include infection, bleeding and a negative reaction to the anesthesia. Other potential complications include pulmonary hypertension, pulmonary vasospasm, arrhythmia and scarring. It is also possible for the patient to react negatively to the cardiopulmonary bypass. The total recovery time following intraventricular tunnel repair is six to eight weeks.